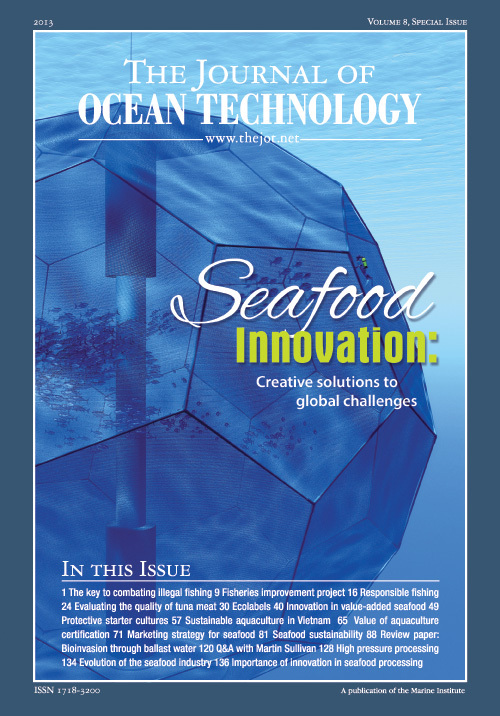 Is technology the key to combating illegal fishing? Improving a Newfoundland cod fishery through a "fisheries improvement project"
Ecolabels: the rubber stamp of seafood sustainability? Seafood sustainability: standards, certificates, credibility, consumers ... confusion?